Rajiv Gandhi Zoological Park spreads across 130 acres of land in Katraj region of Pune District. Rajiv Gandhi Zoo is sometimes also known as Katraj Snake Park. There are three sections in this zoological park namely animal orphanage, zoo and a snake park. Among 130 acres, 42 acres is covered by a lake called Katraj Lake. The main feature of the park is that its rescue section where injured and left out animals are taken care. The major collections of this zoo can be divided as reptiles and mammals. The white tiger is a major crowd puller of the zoo. 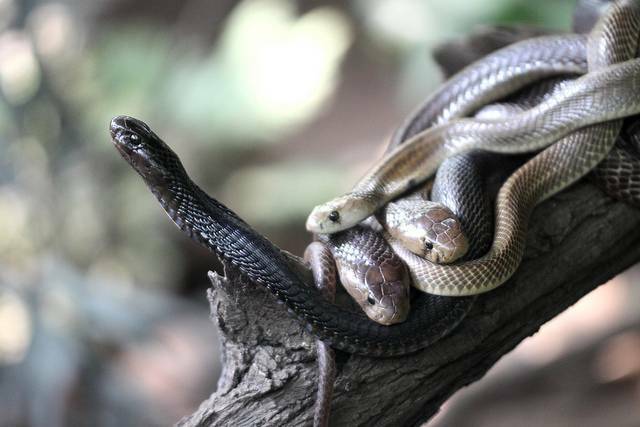 We can see nearly 160 species of snakes are housed in reptiles sections. The largest being a King Cobra, named Charlie, who’s over 6 years old and nine feet long. A visit to this zoo is worth it.